Jerry was off work today, so he decided to go to my Weight Watchers meeting with me. He's over his goal weight also, so he was dreading weighing in. Lucky for him, he only gained back about 15 pounds (versus my 27!). My weight was down 1.6 this week, which is about what I expected. I know I could have done better, but I'm happy that it's going the right direction. 1) What are your strengths? 3) How can you improve the weaknesses? 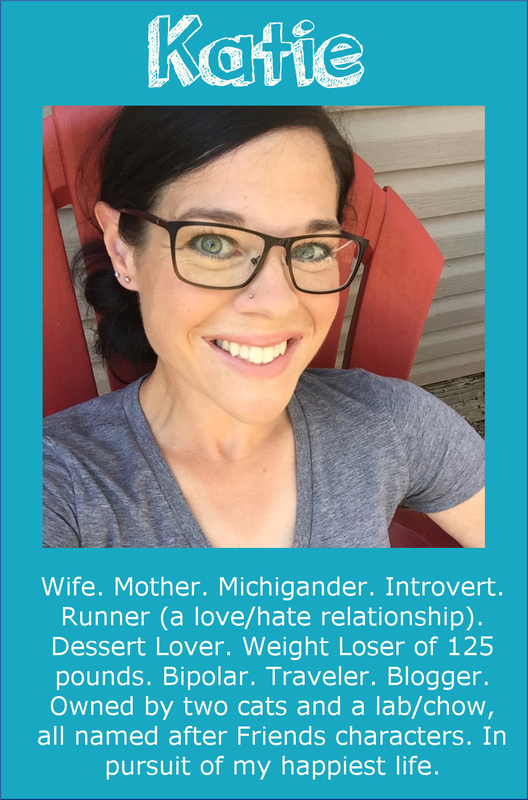 I wrote that my strengths are: saying "no" to food pushers; drinking lots of water; accurately tracking food; planning ahead. 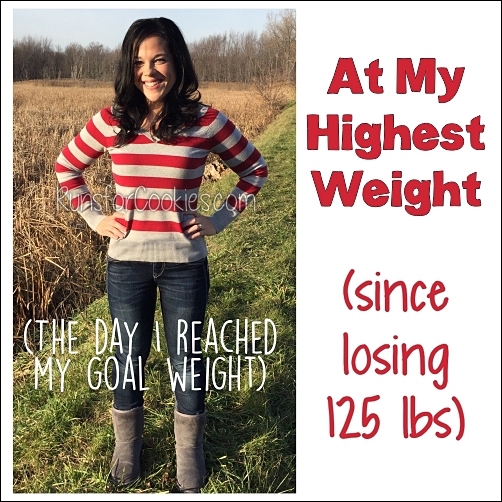 Food pushers-When I started losing weight in 2009, I decided that I wasn't going to let ANYONE stop me. I started doing what was best for ME, regardless of what others tried to push on me. The more I stood firm in my decisions, the stronger my willpower became. Saying "no" to food pushers is definitely a strength. Water-I have a quart-sized water bottle, and I make sure to fill and drink it 2-3 times per day. Tracking-I love numbers, and lists, and all of that kind of stuff, so tracking (when I want to) is easy for me. Planning ahead-Planning ahead is sort of fun--I like to (again) write lists, so listing out the week's dinners is interesting to me. I wrote that my weaknesses are: boredom snacking; social drinking; eating vegetables; and the "all-or-nothing" mindset. Boredom snacking- I snack a LOT when I am bored. I know that I'm not hungry, but I still do it! Social drinking- Social drinking is tough--alcohol has a lot of Points, so if I'm going to stay on plan, I have to be really careful about what/how much I drink; but that kind of ruins the whole point of drinking! It's so much more appealing to just relax and "live a little". Definitely something to work on. Vegetables- I am terrible at getting in vegetables! I don't hate them, but I find them so inconvenient (I don't like raw veggies, so I need to cook them). All-or-nothing- I hate that I have an "all-or-nothing" mindset sometimes. When I have a bad meal, it's so easy to say, "Well, I already screwed up, might as well start fresh tomorrow!" and then continue to make bad decisions that day. How can I improve the weaknesses? For the boredom eating, I could keep my hands busy with projects--knitting and crocheting, namely. For the social drinking, I could go back to having the low-calorie beers (Beck's Light is my favorite, and it has 74 calories per bottle--even if I drank several, it wouldn't do too much damage calorically). For the veggies--I can aim to fit in 1-2 per day, instead of aiming for 5+. Getting in one per day is much more do-able than feeling overwhelmed by thinking I have to aim for five. For the "all-or-nothing" mindset--I need to really plan out what to do when I make a bad choice (because there WILL be times when I make bad choices), and get don't let one bad choice turn into a bad day or week. This was kind of a fun homework assignment! 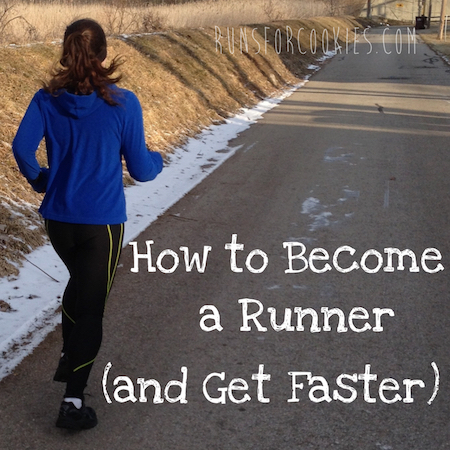 It helped me to really think about my weaknesses, and plan on how to overcome them. And since I thought about my strengths, I can really make sure to use those to my advantage when needed. 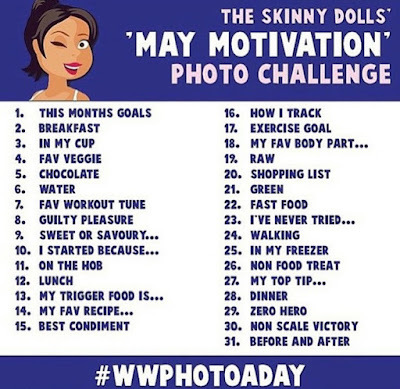 I came across this Weight Watchers Photo A Day challenge on Instagram yesterday, and while I'm late to the game, I decided I'd like to play along--if for nothing else, then it's a topic to write about ;) You're supposed to post a picture of each of the following topics (once a day) for the month of May. Today is the thirteenth, so I'll start with that one. This is an interesting topic for me. 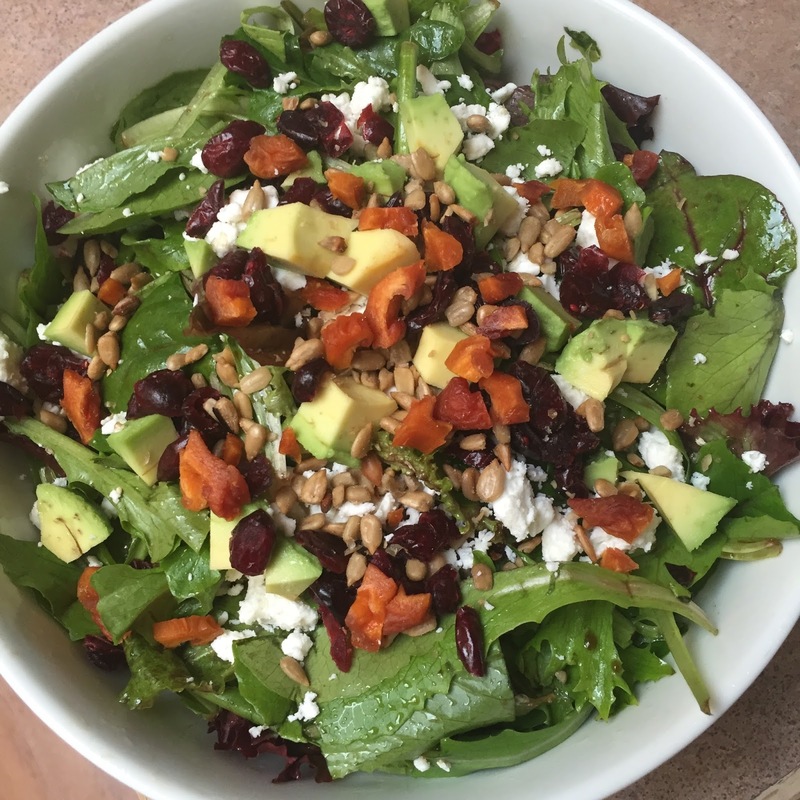 Typically, trigger foods are junk foods; but in thinking about it, I've realized that it's actually a bigger binge trigger for me to eat a salad than it is for junk food! Occasionally, I get in the mood for a salad; but typically, I don't choose to eat them. I just don't like them very much. The reason that they are a binge trigger for me is because salads are never satisfying to me. It doesn't matter how big it is, or how much stuff is on it, I never feel satisfied (mentally) after I eat one. That usually leads to my going to the pantry to find something to snack on, and possibly binge. I wish I liked salad! It would be an easy way to get in a ton of vegetables. If we're talking about traditional trigger foods, like food that I just cannot keep in the house without devouring, there are several ;) Ice cream is definitely the biggest problem food of all for me. It's interesting, because I can keep a bag of chips in my house for weeks, and never feel the urge to binge on them; but I can't make a container of ice cream last one single night in my freezer! Anyone else want to share your trigger foods? (I'll probably post most of the Photo A Day topics here on my blog, but if not, I'll do it on Instagram). Potato chips are bad for me. I eat them way too fast. I don't know that I really binge on them, but I probably should eat them with more moderation. My other one, strangely, is yogurt. I'll get the greek yogurt with honey, and I'll just eat way more than one serving, or keep going back for more. It just tastes so good. Pasta! Especially angel hair, if it's in the house I boil it. I will put ranch dressing on it if I have no sauce. So I can only buy dry pasta when I am going to make it for dinner in the next day or so. Cold cereal. I will open a box and eat bowl after bowl until it is gone. Doesn't really matter what kind of cereal it is, so I just don't buy it anymore. Nutella is an issue too. I love sweets but I wouldn't say that they are my downfall. I love me some carbs. I made homemade soft pretzels the other day and my 2 year old hardly ate hers... so I kept going to her plate and picking off another little piece...until I ate almost all of it. 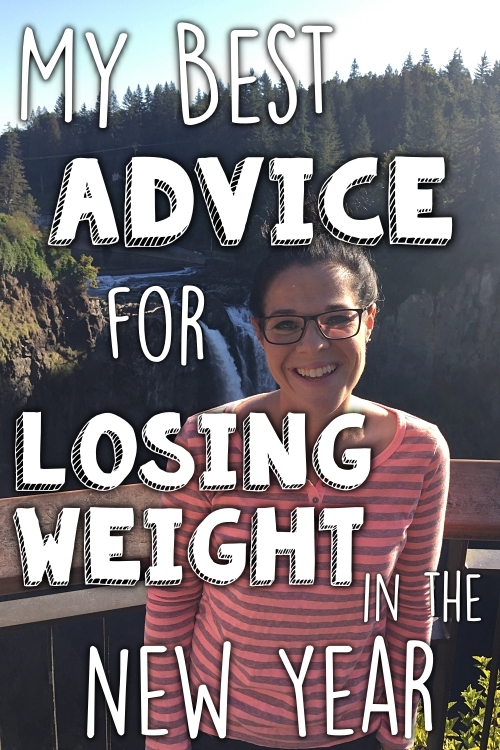 When I lost a lot of weight a year or so ago I was able to say no to second servings and pass on sweets, or at least weigh the pros and cons of eating one. (sometimes a cupcake is worth every last calorie!) Lately though I have just kept piling food onto my plate. 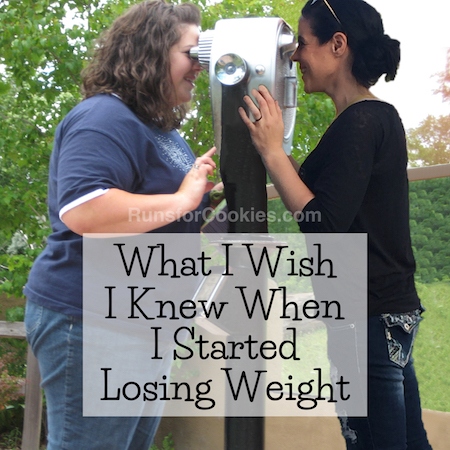 :( I can blame weight gain on my pregnancy all I want... but the truth is I'm over eating. I realize that was more info than what you asked for but apparently I needed to share that. :) Thanks for listening! I would say I have 2 main "trigger" foods...Ice cream is the biggest one but the second is regular soda. When i drink a regular soda, I crave salty things like chips or crackers. Then because i've eaten something salty, then I need something sweet...it's a vicious cycle and has led to many binges. My top three binge foods that are NOT allowed in my house: Reese's Puffs cereal, Nutella, and Baked Lays. I completely lose control with all three. Insanity. Great job on a downwards result - even if it's not as much as you'd like, it's still an awesome effort! Thank you for always being so honest with us about how you're going. It inspires myself, & probably many others, a lot. I liked the homework you were given. Hmm, trigger foods for me: chippies - will easily eat a whole bag. & crackers! I love savoury foods. I hear you on the salad thing. I am always looking for something to eat after, because it was "just" a salad you know. Usually cookies. Katie thank you so much for sharing your struggles and your successes. It seems our strengths and weaknesses mirror each other. I am also a planning, list-making-spreadsheet fanatic. I am totally a numbers geek and they motivate me no matter what I'm tracking (weight, miles, retirement account balance etc...). 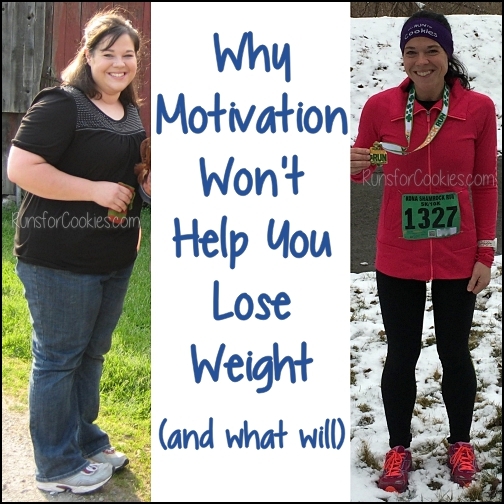 We aren't doing anyone any favors by pretending weight loss and weight maintenance are easy. It's very easy for some folks to judge/criticize us on our journey but we should all be taking an honest personal inventory and focusing our energy on bettering ourselves. It no surprise that we get along so well. Thank you for sharing your journey with us! Love you! Any form of nut or cookie butter and Nutella. Which really stinks since my son is only 11 years old and loves all of these! Maybe one of those kitchen safe things that Katie has would be beneficial in your situation? I too am a sucker for nut and cookie butters. Why do they have to be so dang delicious?! CHEESE! I could eat cheese All. Day. Long. Homemade things. I can buy things from the store and have them sit in the freezer or cupboards. But if I make something (cookies/bread/pie/cakes/tortes) I will nibble them gone. I love to bake, but I have learned to do that once every couple of months at the most. I hear you on the baking! I lovelovelove baking, but I also can't do it more than every few months because no matter what I bake, it never lasts more than a day or two. I've heard of people making a batch of something and then freezing it, but I fear that it just won't taste the same once it's thawed. I have a couple. One is chocolate chips, especially the dark chocolate ones. I cannot keep them in the house. The whole bag will be gone in a day! The other is chips and salsa. Oh my goodness, when we go out for Mexican I could eat an entire chips and salsa basket by myself. And then some. I try to avoid going out for Mexican but it's so hard when it's so dang delicious! Also, drinking tends to lead to a binge for me. It's hard to say no when you're out with friends though! Anything sweet. Little Debbie's brownies made it into my house the other day... as well as Triple Chocolate ice cream and Keebler choc chip cookies. It's been a bad few days. Zebra Cakes. If I buy a box, the whole thing is gone in a few hours. Also ice cream. I find it impossible to say no to ice cream. ice cream. I can only buy indv servings, unless I end up eating the whole thing! Also, Chips and dip(like french onion) I cannot have those items in the house--No self control. There's certain things that I just won't buy anymore since I used to binge on them all the time: little Debbie snack cakes, donuts, and ice cream by the pint or half gallon. Recently I've realized that I can't buy Rold Gold honey wheat pretzels and strawberry jam, since I'll eat both with no sense of serving size. Do you like roasted veggies? You could roast a bunch at a time, and then eat them throughout the week to help get in more veggies. As for trigger foods, bags of Lindor truffles and Ghiradelli chocolate are #1. I recently discovered that I can't keep potato chips in the house either. I also don't buy any baked goods unless I specifically plan to eat either all at once, or eat and throw away the rest. My trigger foods: Ice cream, chocolate of any kind (m&m's, etc), most candy, snack cakes....I've just learned to not buy that stuff. If it's not there, I wont eat it! I love veggies, but like you, I'm not big on raw veggies. So, I try to keep bags of frozen veggies on hand to pop in the microwave. That is the easiet for me. I'm love the WW pic of the day idea!!! Congrats on the loss! My trigger food is chocolate and I guess Nutella fits right in. It makes sense that most of our trigger foods are carbs since they light up our brains like a fireball after consumption. I would like to suggest that you put 4oz protein and some good fats in your salad. You may be surprised by how satiated you will be. Nutella is on my list, too!! Homemade cookies are my biggest trigger. I could just go crazy eating them. That's the main reason why I rarely bake cookies. Peanut butter is a sometimes trigger. Sometimes I'm fine when I eat it, other times I want to eat it out of the jar until the jar is empty. Ice cream, definitely a major trigger. My fav is Strohs chocolate Moosetracks. I can eat a whole box in 2 days. Even if Im "getting back on the wagon" I figure...."well, I just eat the rest of the box and start tomorrow, cant waste ice cream"......so terrible. I'm glad to hear someone besides me has a problem with cereal. I can't ban it from the house, so I just try to keep my top favorites out. Frosted mini-wheats, chocolate cheerios, and anything granola. Might last 2 days if I'm lucky!